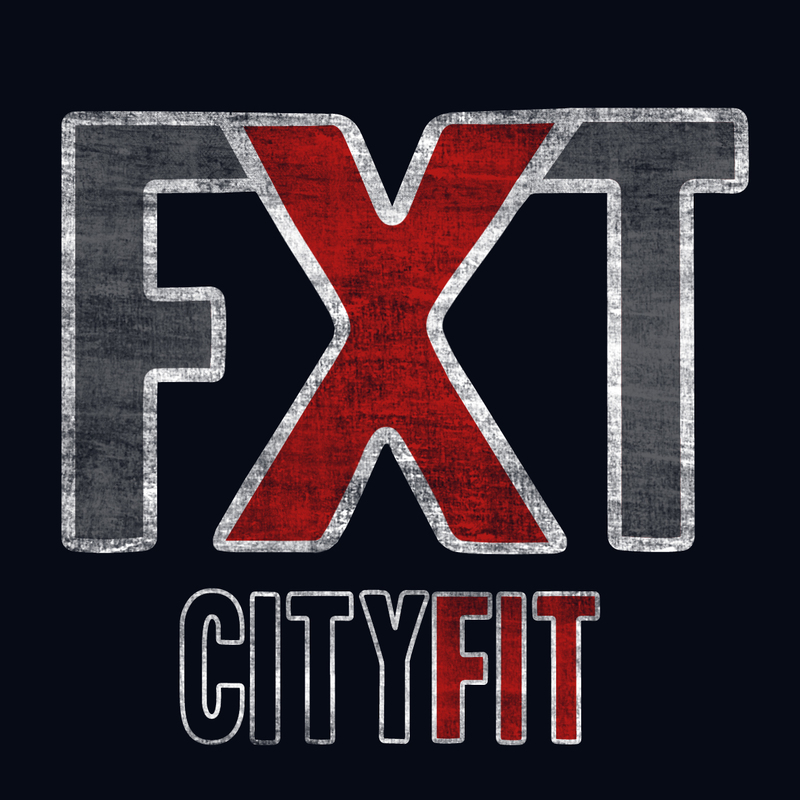 Cityfit is a long established Club with a genuinely friendly culture. We have hundreds of members that have been with us for longer than 10 years, some as long as 30 years! Our members range in age from children to retirees. We go to great lengths to ensure that people of all ages, shapes and sizes feel comfortable at Cityfit. We offer lots of choices in a friendly, professional atmosphere. Our Club is conveniently located right in the centre of town with easy parking. We are blessed with a beautiful 6 lane 25m indoor heated pool. 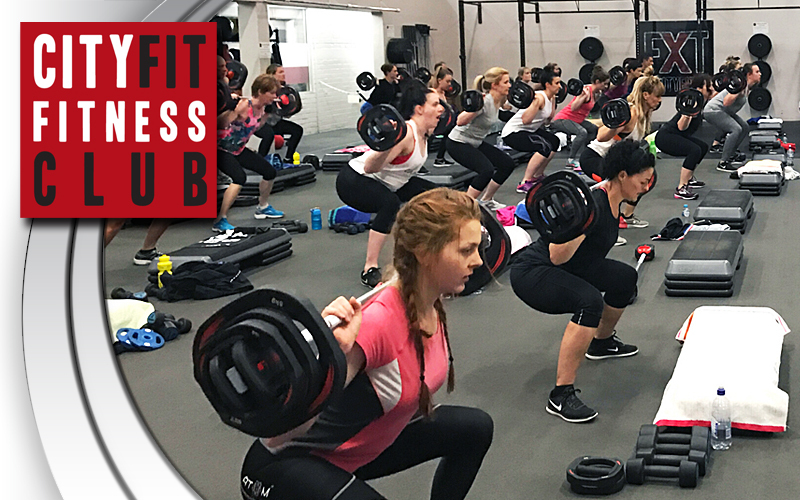 Our Group Fitness floor is fully sprung and cushioned for your comfort and safety and our instructors are some of the most experienced in the Industry. We have an extensive Les Mills program and lots of freestyle classes including Stretch30, Starters & H2O HIIT. We have classes suitable for everyone from the absolute beginner to the very fit. We believe in lifelong fitness. We want our members to experience a strong sense of belonging. NEW AUTUMN TIMETABLE - CLICK HERE! CLICK HERE FOR FXT PROGRAMS! ~ NEW ~ LEARN TO SWIM: ADVANCED LEVEL SQUAD. Click here for further details.